One of the essential elements into building a brand is brand recognition, something that is central to the ongoing Apple/Samsung patent disputes. 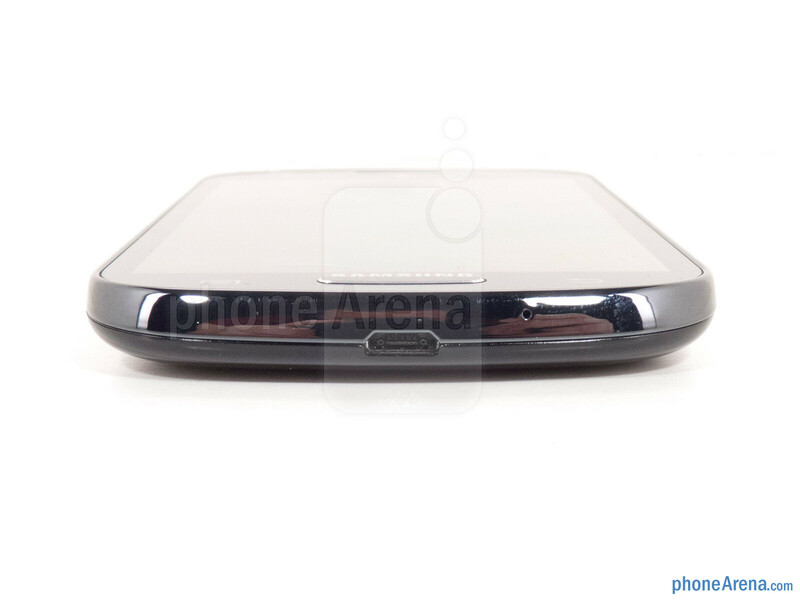 Over the last year, Samsung has created a signature look with the Galaxy S III and perpetuated that look with the Galaxy Note II. 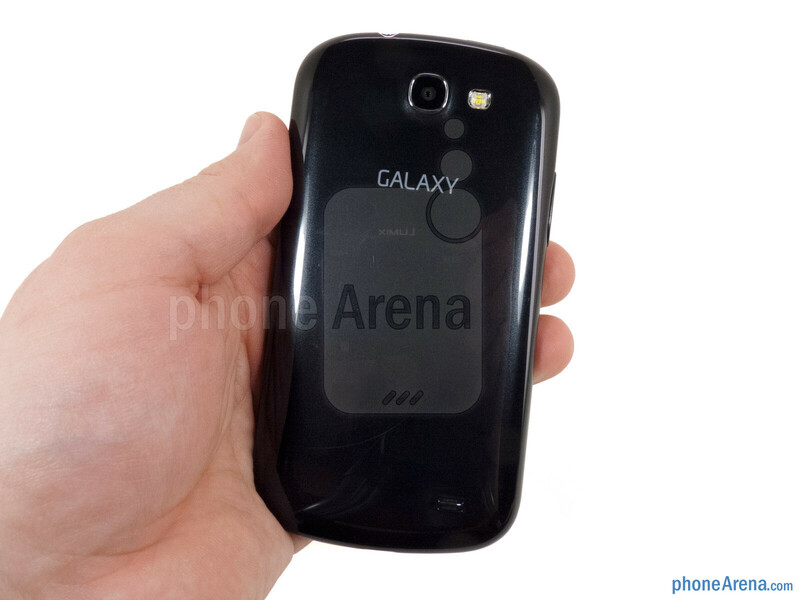 The Galaxy Express for AT&T is another one of those signature Samsung designs, with a pronounced physical home button beneath a rounded black slab. 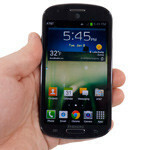 Running on Android 4.0, the Galaxy Express offers a solid spec sheet at an affordable $99 on contract price, but can it compete with similar offerings from HTC, LG and Pantech at half the price or less? 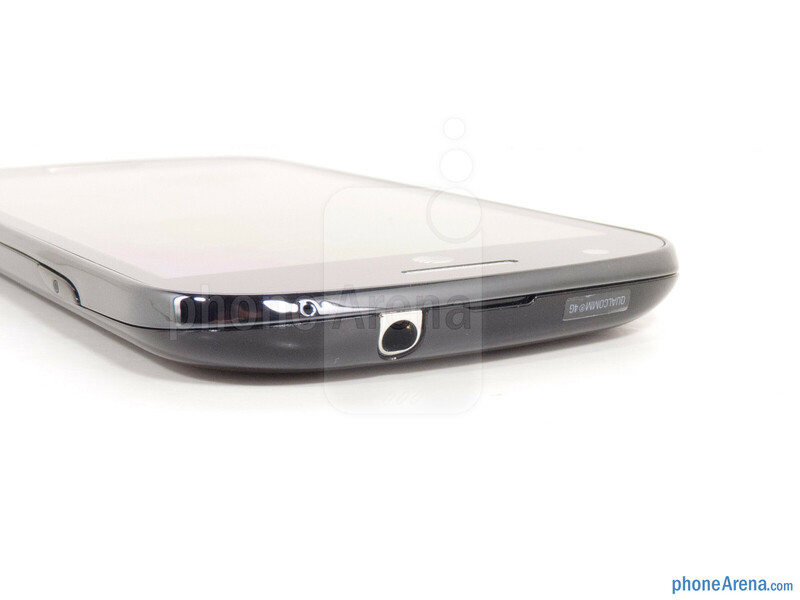 At a glance the Galaxy Express is indistinguishable from the Galaxy S III, with a large display sitting below a silver speaker grill and atop a silver-trimmed physical home button, flanked by a capacitive menu and back button. The Galaxy Express has a slightly smaller footprint due to the 4.5” display, although there is more bezel space all around. 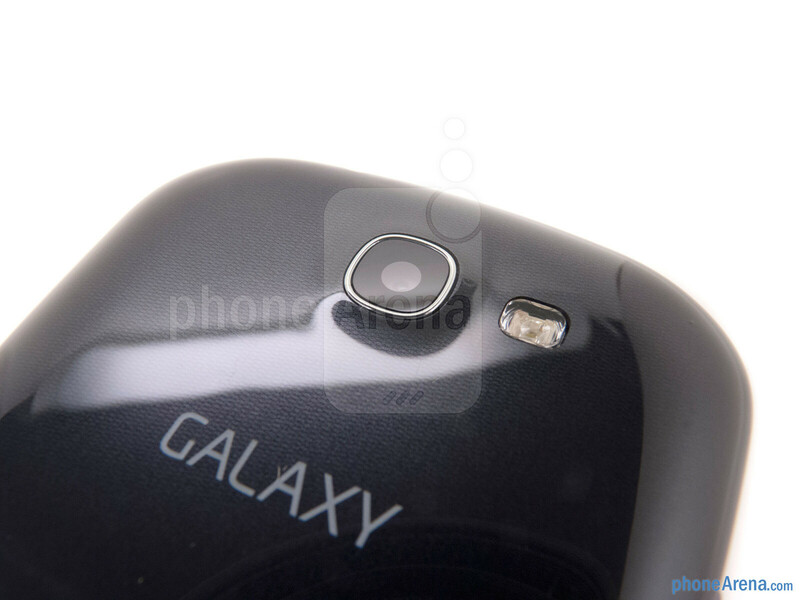 The corners are more rounded, and the Galaxy Express is offered only in black. 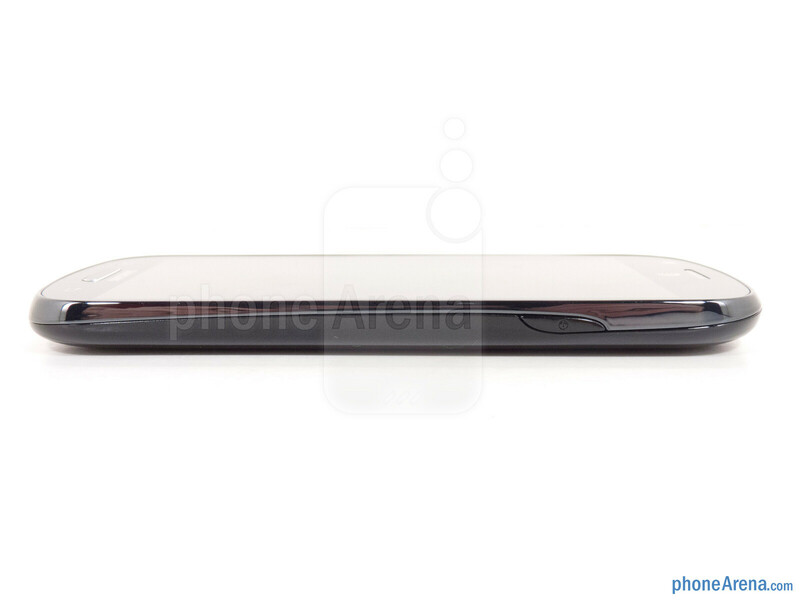 You can compare the Samsung Galaxy Express with many other phones using our Size Visualization Tool. All of the physical buttons offer enough travel, though we’d like just a touch more. The volume rocker is a bit small for our tastes, with no distinguishing characteristics between up and down. 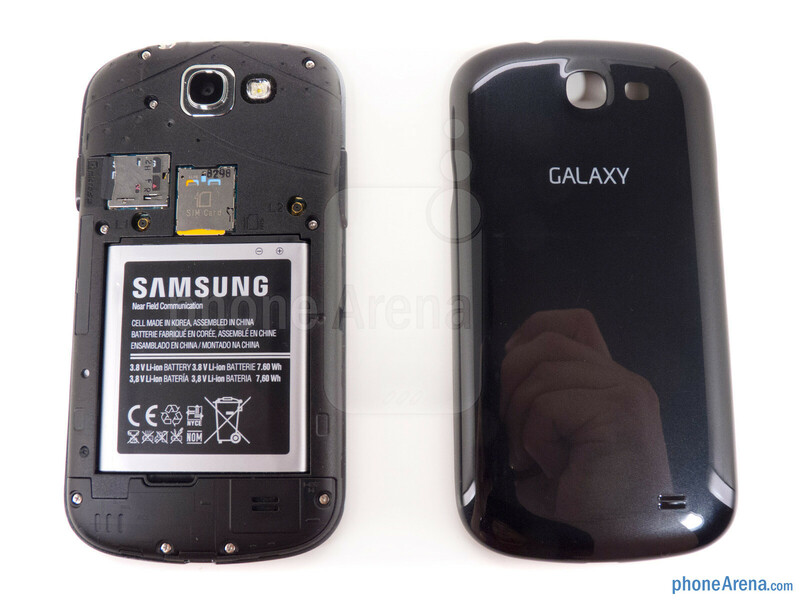 The microSD and SIM slots are under the battery door, with the latter requiring removal of the battery to access. The single speaker sits at the bottom right of the back, and is a bit weak for our tastes. 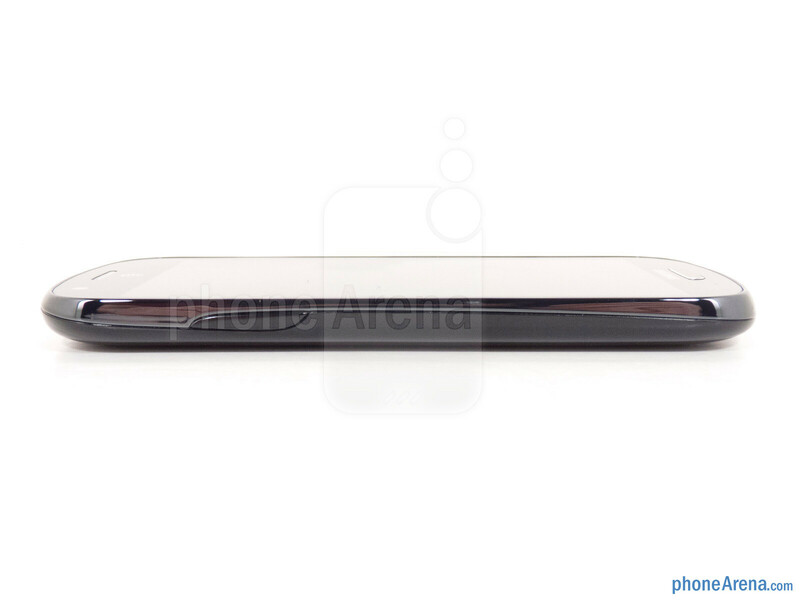 In-hand feel will depend on the size of your hands, but it’s pretty similar to any other device of its size. Build quality is on par with other Samsung products we’ve seen, meaning that the Galaxy Express is full of plastic keeping it lightweight but offering a solid build quality. All in all the Galaxy Express is a predictably designed phone that will do exactly what you expect, but won’t exactly wow you. 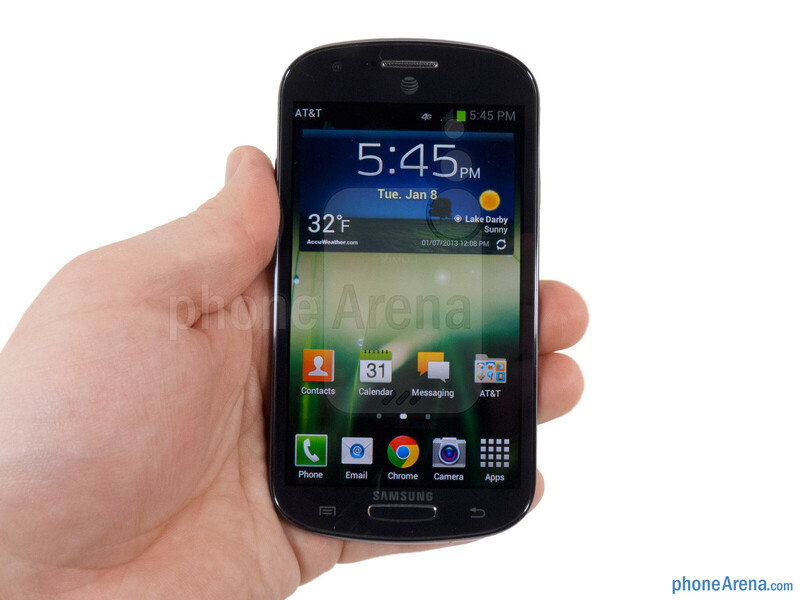 The 4.5” Super AMOLED Plus display has a very disappointing 480x800 resolution, making for a meager 207ppi. While resolution and therefore clarity may not be up to par, the super-saturation of AMOLED displays makes up for it a bit. Its bright enough to use in most any lighting condition, and as you’d expect colors are very vibrant. Unfortunately at times we experienced screen flicker, reminiscent of a CRT TV. It was very odd; it would appear on one homescreen but not another and sometimes rearranging the widgets would make things better, but it appeared on other screens like Messaging as well.